For the majority of foreign companies, it is often complicated to determine the national and local taxes applied within Italy. Many organisations have found that they can reduce costs and improve their competitiveness by outsourcing their payroll services. That’s where we come in! 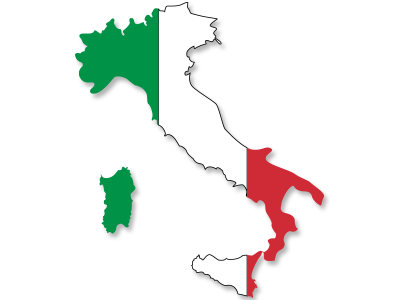 EAFS offers payroll solutions specifically for contractors working within Italy. Our payroll service can be tailored to your exact requirements, saving your company time and, more importantly, money! This will also leave you free to fully develop your business. The less time you spend worrying about your payroll the better. So, why not outsource your payroll headaches to EAFS today? EAFS can take over total responsibility for the administration of your payroll, alongside dealing with the Italian Tax Office and Social Security Organizations. We are fully specialized in the Italian labor market, managing numerous contractors for various companies working within Italy’s borders. Registration with the Italian Tax Office. Registration with the SSN (National Health Service). Calculation of Monthly Salary and Creation of Payslips.